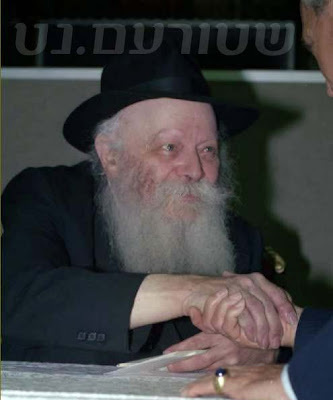 Winky, Some Carlebachers refer to him as the Ramash, R. Menachem Schneerson. 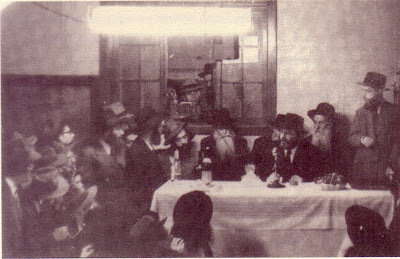 Others as the Rebbe Mamash, MM Sh. Take your pick! Where can I find a a copy of the Rebbe and Reb Shlomo picture. This is a great Blog - love it!